As per our announcement few weeks ago, we have embarked on a quest together with Microsoft Malaysia to seek out stories from users regarding their experience with Windows 10. In exchange for the most creative #MYWindows10Story from users, we are giving away a fully-kitted Microsoft Surface 3 which is inclusive of Surface 3 Type cover and Surface Pen. Today marks the beginning of Week 4 and the final week for our contest. In other words, this is the last chance for you to win great goodies from Microsoft through this contest! Hence, let us reveal the final weekly theme for our #MYWindows10Story contest. #MYWindows10Story Final Challenge Grand Prize: Microsoft Surface 3 full package. 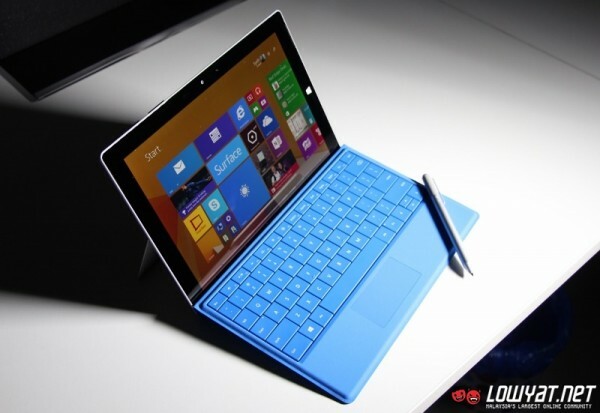 Final Challenge Champion: Microsoft Surface 3 with 128GB/4GB memory, Surface 3 Type Cover, and Surface 3. 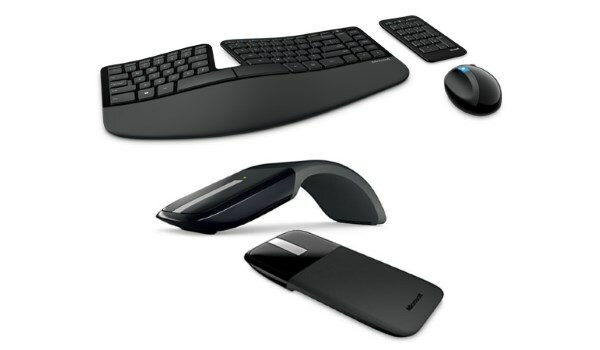 Weekly Champion: Microsoft Sculpt Ergonomic Desktop Set worth RM 487 + a spot in the contest’s Final Challenge. Weekly Consolation Prize x 2: Microsoft Arc Touch Mouse worth RM 232. In order to participate, all one got to do is share his or her Windows 10 story based on the contest’s theme of the week in most creative manner possible through Instagram or Facebook. The submission has to include the #MYWindows10Story hashtag and its caption must be within 100 words or less. Everyone are more than welcome to submit multiple entries but each submission need to have a unique image and caption. 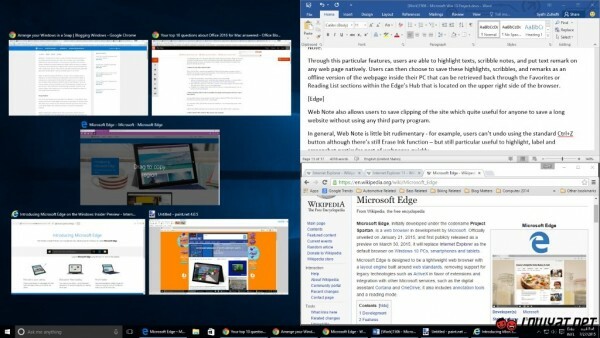 The theme refers to one of Microsoft’s objective for Windows 10: to help users be more productive by using the operating system. We have outlined several features that related to productivity in our latest edition of Get To Know Windows 10 piece which includes the Web Note in Microsoft Edge web browser, the improved Snap feature, and virtual desktop. The enhanced Snap feature for Windows 10. 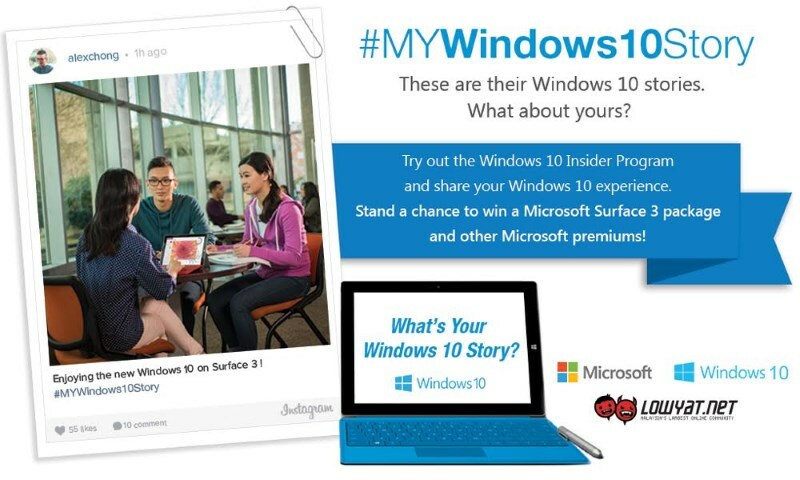 The closing date and time for the Week 4 submission for #MYWindows10Story contest is on 2 August 2015 at 11:59 pm Malaysian Time. Subsequently, the winners for Week 4 will be announced on Wednesday, 5 August through Lowyat.NET’s Facebook page, Twitter, and Instagram. With that, we wish all the best and good luck to everyone that will be participating in the contest.